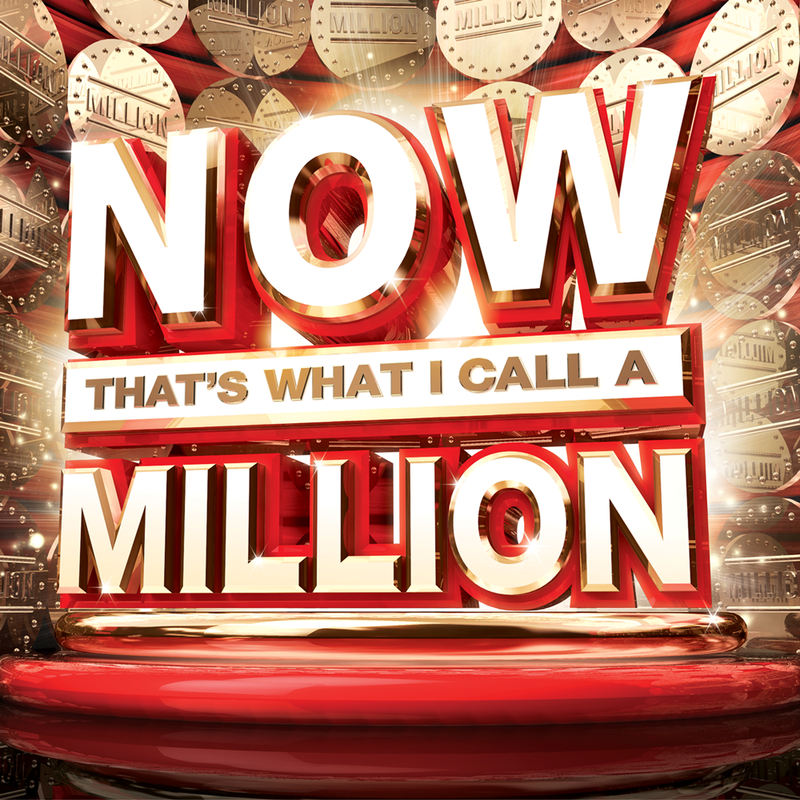 NOW That’s What I Call A Million features 61 tracks from the NOW compilation series of the best million selling hits. Featuring tracks from Queen, Wings, Take That & Boney M, through to digital success from Pharrell, Gotye and Passenger and we’ve got 3 x copies to giveaway. This entry was posted in Competitions, Music and tagged Competition, Music, Now compilation competition, Now That;s What I call A million, win. Bookmark the permalink.